Series summary: A series of books about the lives of ten activists who struggled to achieve freedom in South Africa. The books describe their early lives, their education, and their involvement in various anti-apartheid organisations. 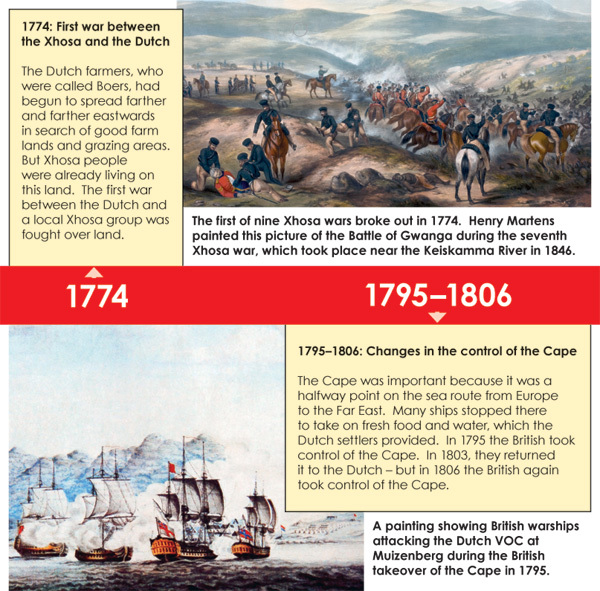 Also included is a timeline poster, which shows important events along the road to democracy in South Africa.